Looks super chilly. Love the shots! So sweet. Have you ever seen Australian Black Swans? They are lovely too. I am particularly fond of birds..
Great shots! Love paddly feet. I am still waiting here for true signs of spring. So tired of winter. My dad used to say that every spring, but he would say “flowers” where you said “birdies”. “da little birds is on the wing. Ain’t that absurd, the little wings is on the bird!” I love that poem, use it every spring! Pingback: One-Liner Wednesday – (3/27/19) | Tessa Can Do It! Positivity is Catching! 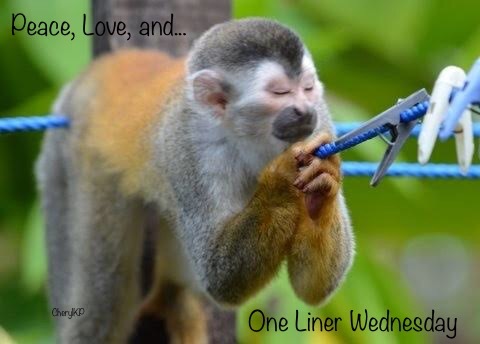 Your photo description is from last week’s One-Liner Wednesday prompt, Linda. You should probably change it and then delete this comment.